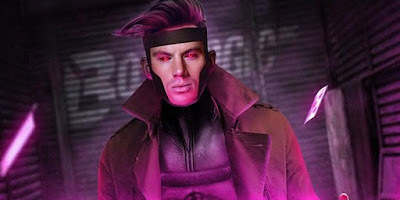 While the long gestating comic book movie Gambit seemed to be back on track with an official release date announced, it now has run into another snag. Reported by Deadline, Gore Verbinski has stepped down as director of the film. It was said to be an amicable split and related to scheduling conflicts with several other projects that the director has lined up. Channing Tatum is still tapped to star as Gambit. This isn't the first time the project has lost its director, with Rupert Wyatt and Doug Liman having been attached during various points of production. Twentieth Century Fox had previously announce a release date of February 14, 2019, there is no word at this time if this will jeopardize the current release date.